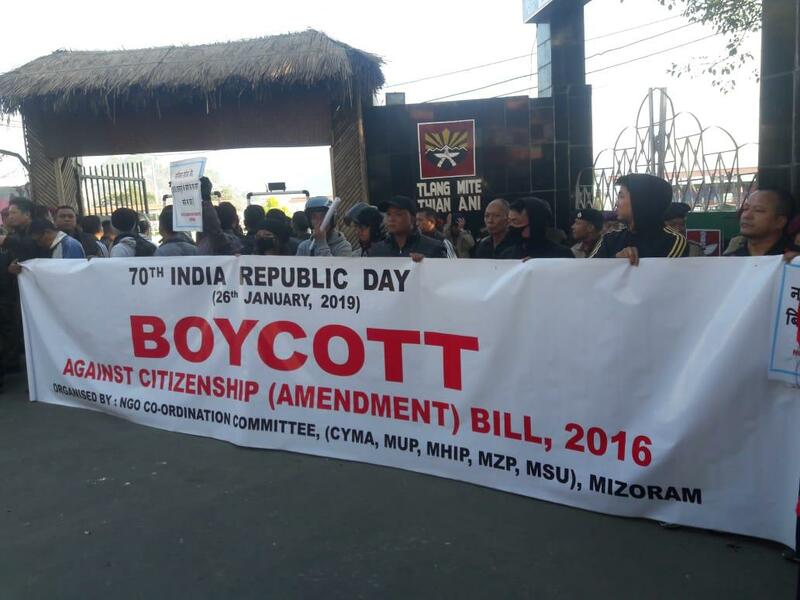 Amid protests against the contentious Citizenship (Amendment) Bill, 2016, people of Mizoram sought divine intervention so that the bill is not passed in Rajya Sabha. Special mass prayers were held on Saturday night in all churches across Mizoram where locals prayed that the Citizenship (Amendment) Bill, 2016 fail to get passed in the Upper House of the Parliament. Members of 16 major churches of different denominations held prayers on Saturday night. This was disclosed by sources from the Presbyterian church’s Mizoram Synod on Sunday. According to reports, an appeal was made by the Mizoram Kohhran Hruaitute Committee (MKHC), a conglomeration of leaders of major churches, asking the local churches of all denominations to pray so that the controversial bill for which the entire Northeast is blazing does not get passed in the Rajya Sabha. A communique issued to the media by MKHC said that the bill is ‘harmful’ for Mizoram and Christians.